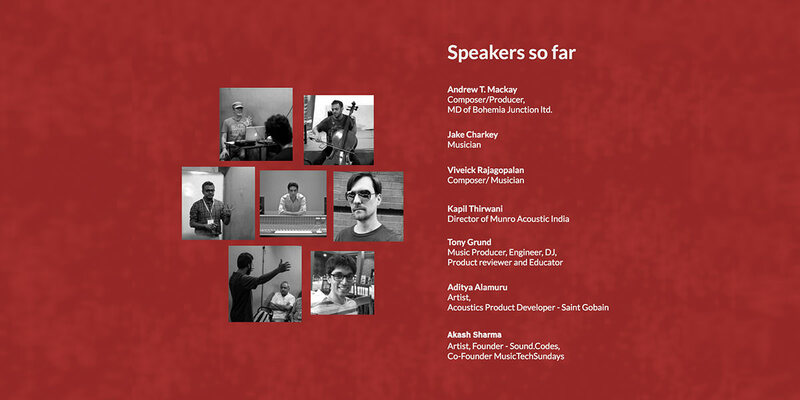 tunes that sound of your choice…..
Music Tech Sundays is a brand new community based networking event aimed at cultivating greater dialogue and education in the evolving field where music meets technology. 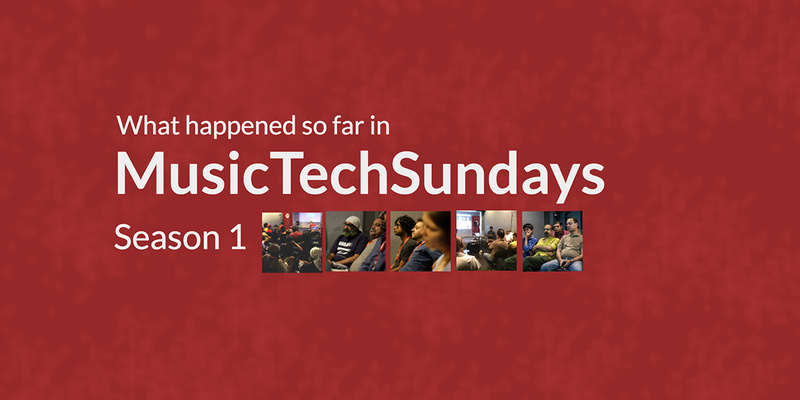 Music Tech Sundays is a live networking session that kicked off in April 2015. 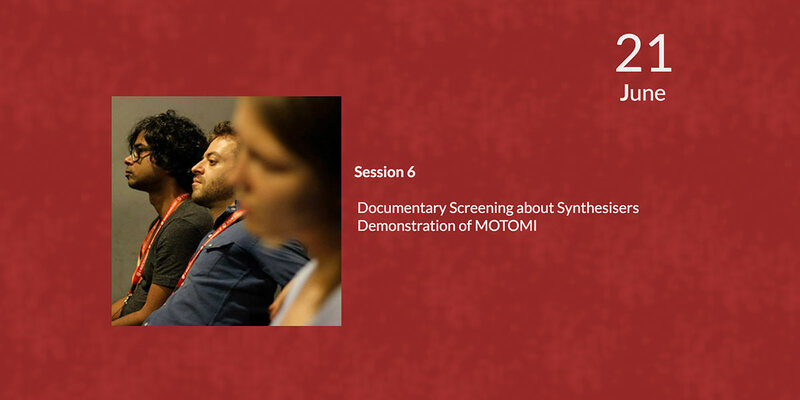 In the last few years, we have seen a dramatic shift in the creation, interaction and consumption of media arts such as film and music. 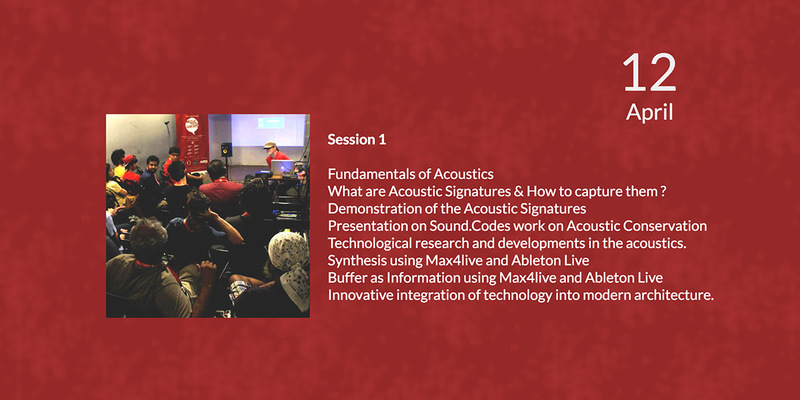 Along with the development of the Internet, the complex integration of sound and technology in music, audio technology and research has led to an unprecedented boom in the ways in which we humans produce art through machines. 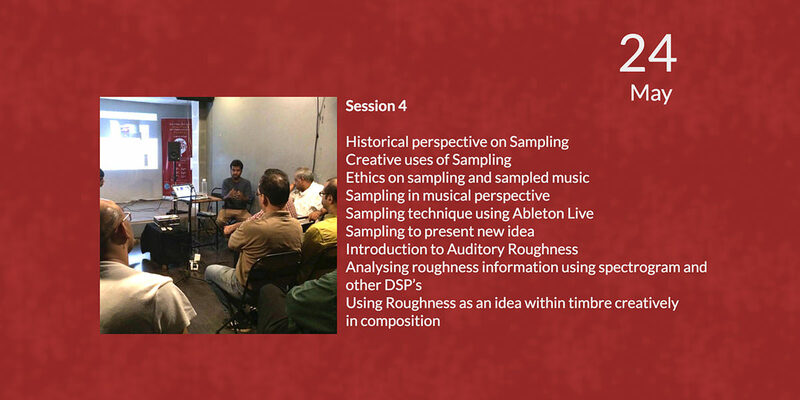 Every other Sunday, we organise a two-hour session with experts in their respective fields who together encompass the general broader field of music technology. 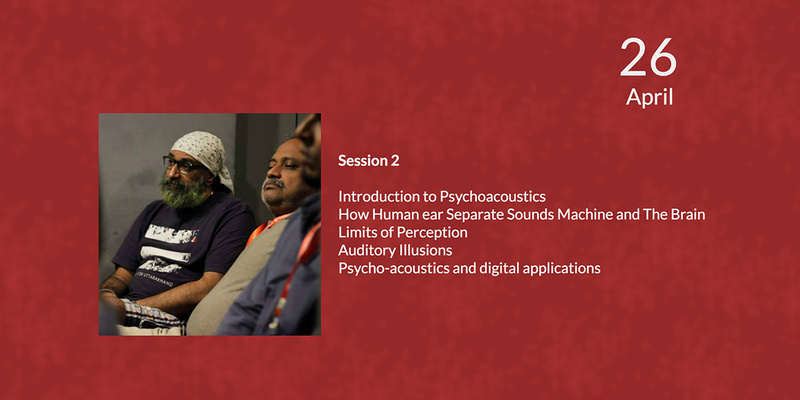 The topics at our interactive sessions will include Human perception of sound, Immersive 3D sound, Audio coding, Gestural control, the paradigm shift in music broadcasting and consumption , etc. 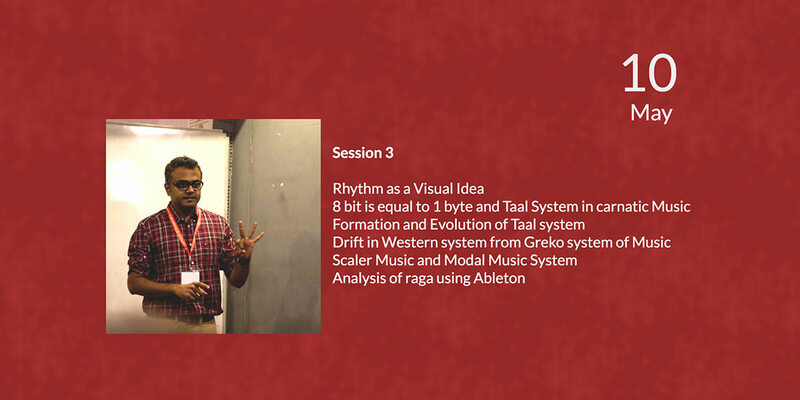 At Music Tech Sundays, you decide your involvement. 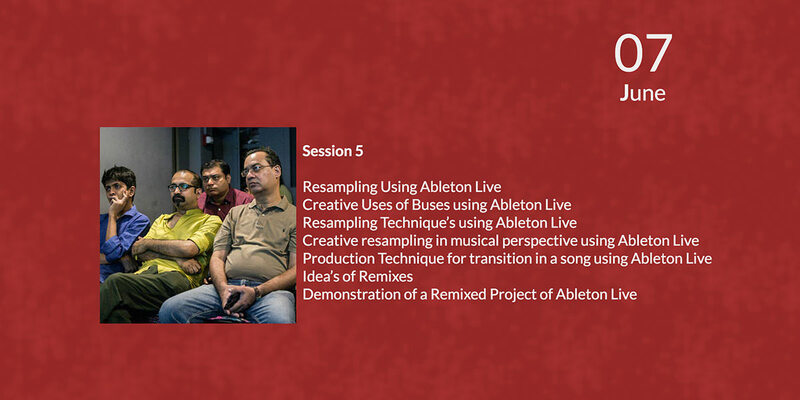 You can host a session or you can attend it along with a group of individuals with similar interests.